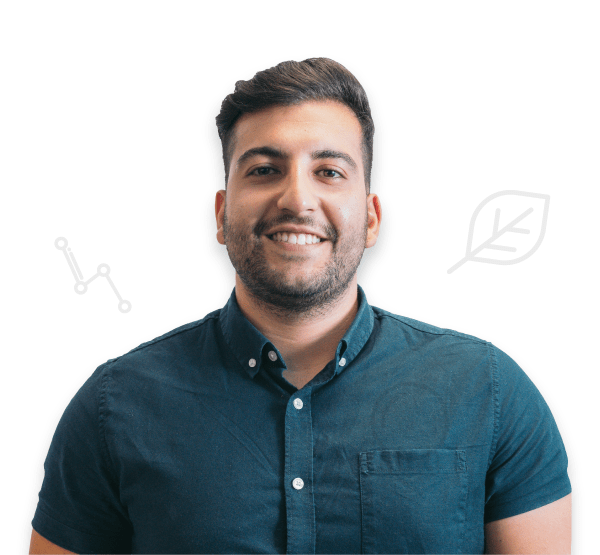 Andre is part of our sales and account management team that live for clients making their ROI. Andre is a real personal guy, he just loves people – and people love him! Andre has been with Bulldog since the beginning and has loved every second of it. Andre enjoys travelling, working out and going on dog walks with his cute doggy, Marley.